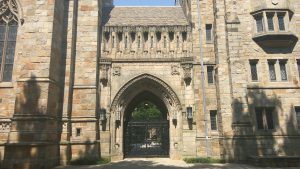 A summer at Yale University! 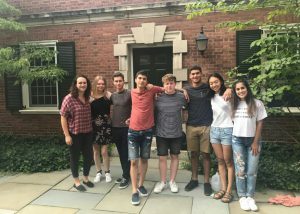 Year 13 pupil Yasmin was lucky enough to attend a summer school at Yale University. Here’s what she had to say. YYGS, or Yale Young Global Scholars in full, can only be summed up as the opportunity of a lifetime. After receiving my acceptance letter and offers of funding from private companies and the Welsh government, I was overcome by what can only be described as complete enthusiasm. Having never been to the US previously, let alone a prestigious Ivy League university to study Politics, Law and Economics, I couldn’t wait to attend the experience. 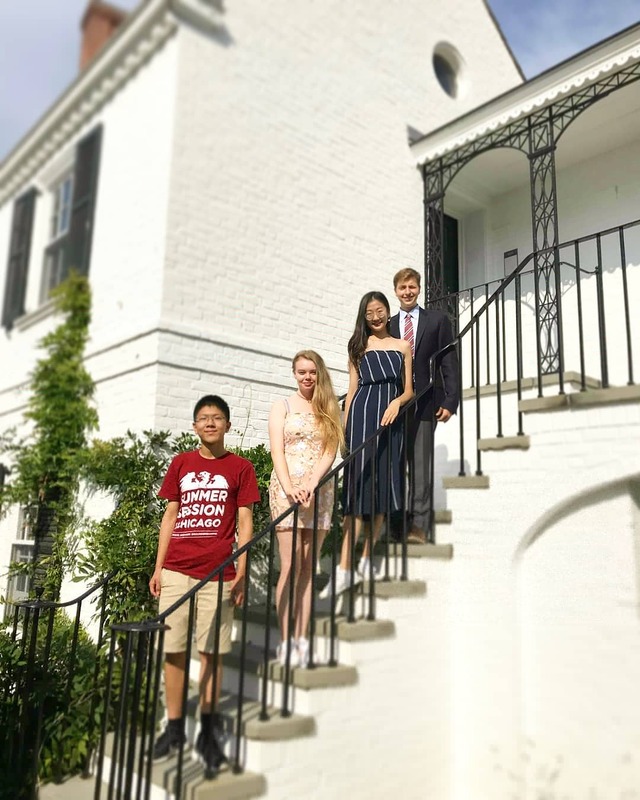 Being the third cohort, we were in the states for just over two weeks (26th July – 10th August). However, within this fortnite so much was learned, many people were met and overall memories were made there. 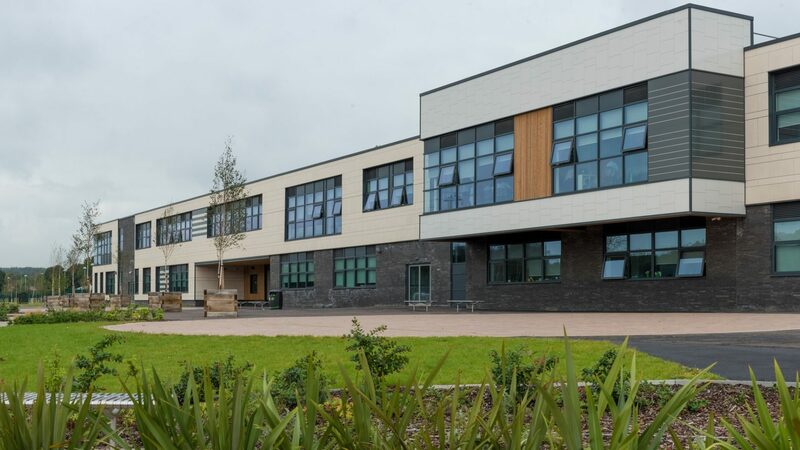 Through the multiple seminars and lectures catered to all aspects of the course, there was something new to learn each day and a new interest to begin to explore. Yet, just as our instructors had said to us, it was the people rather than the curriculum that made the experience so amazing. Being a global project with participants from a multitude of countries and mix of cultural backgrounds, we learned more from each other than in the classroom – giving the opportunity more value based on a social aspect rather than just an educational. Thus, YYGS is something I can never forget due to the things that I learned and the people in which I learned them from.